Many American men and women, serving in harm's way far away from home, won't be home for the holidays. Many other Americans, working hard to make ends meet and to provide essential services for others, will be working through the holidays. 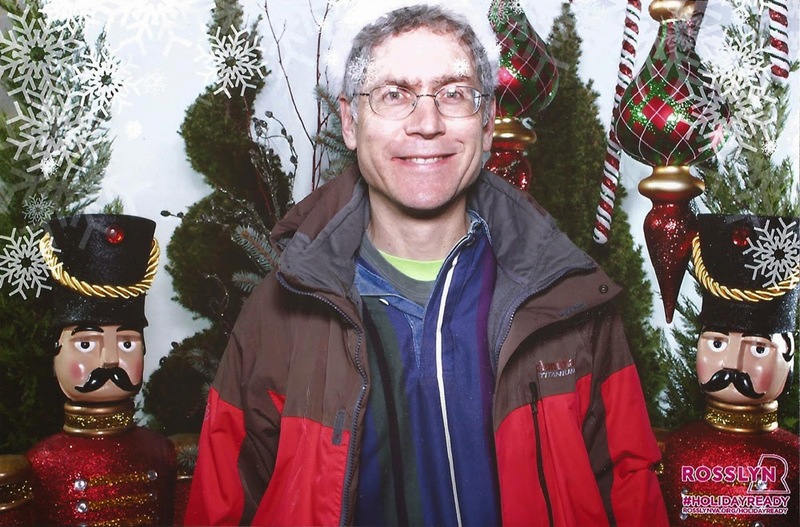 In honor and recognition of these sacrifices, the Ode Street Tribune's publisher has ordered the Tribune's journalist to work through the holidays. 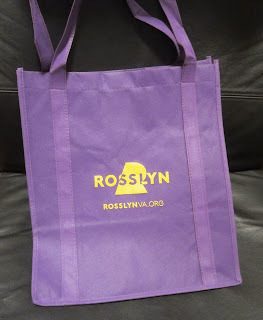 In other news, Rosslyn-styled tote bags were available at this past Friday's excellent holiday market in Rosslyn. Trend-setters, hipsters, avant-garde artists, and others are now carrying these bags. Don't be seen going to Safeway without one!